Mitchell Santner will be the New Zealander's primary spinner, with Ish Sodhi edging Todd Astle to claim the second slow bowling position. The squad was not announced via a press conference or a press release, as is usually the case across the sport. 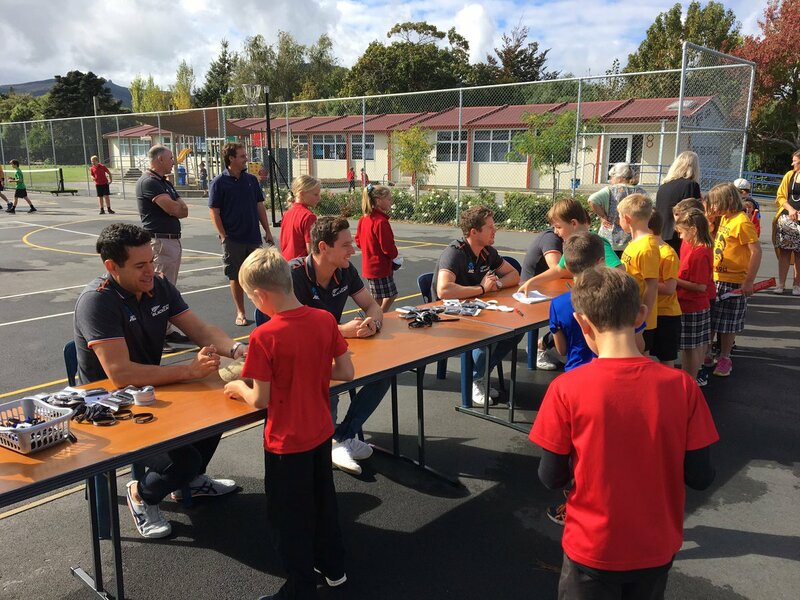 New Zealand Cricket added a human touch to the announcement, naming the squad at the Tai Tapu School in Christchurch, the alma mater of Henry Nicholls. 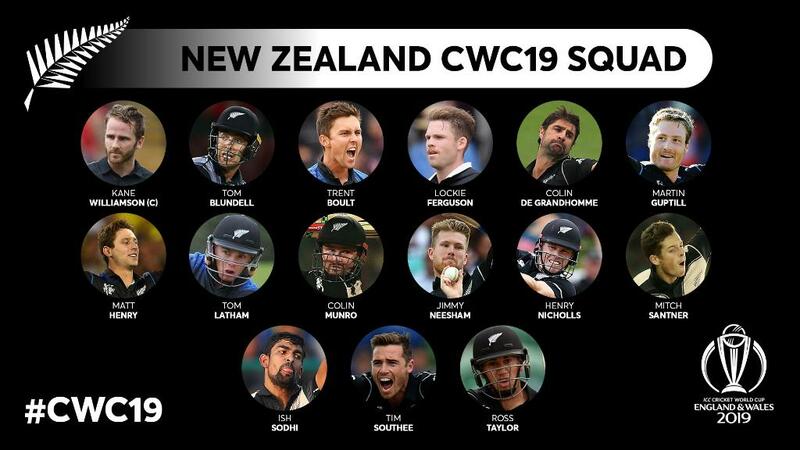 Nicholls is set to make his World Cup debut, and was present at the special 'assembly' along with Matt Henry, Tom Latham and Ross Taylor. School children welcomed them with a special 'Haka', before the squad was announced. "I haven't been here for 15 years and it is pretty cool that today is the day I do return. It's great to see some of my old teachers here. They had a big influence on not only my cricket career but also on me as a person. I'm really proud," said Nicholls. Ross Taylor said he was looking forward to playing his fourth World Cup. "It is a pretty exciting time to be going to my fourth [World Cup] and going to Henry's [Nicholls] first," he said. "Just goes to show what could happen with a bit of hard work and determination. Exciting times for the whole team and also the country. Couldn't think of a better place to come to a nice country school here. "Coming from a small country school, you do get opportunities, but at the same time you have to step up. If you come from a small place, you can succeed like myself and Henry and the other boys, that you can achieve what you want regardless of where you come from."